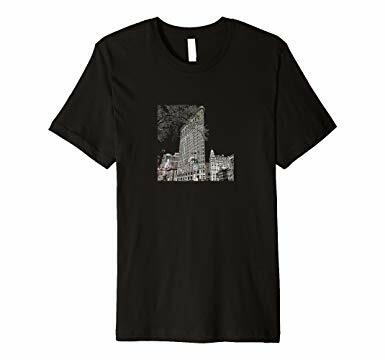 This Flatiron Building T-shirt will capture onlookers’ attention, just as the iconic NY architecture stops visitors and New Yorkers in their tracks all day long. Get this for your favorite architect, or native New Yorker. Click the pic below to order yours now!